The most rewarding time for bird watching in Lapland is early summer, from May to June. Ice on the Ounasjoki river starts to melt in April. That is when many migrating birds return but mosquitos haven’t been born yet. The most typical inhabitants in this area include smew, swan, goldeneye, long-tailed duck and goose. Siberian jays can also be spotted often around the camp, trying to steal a meal. The Yrjö Kokko bird watching tower is easy to find and close to the road. 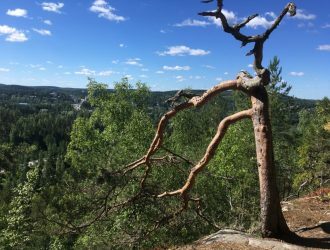 The tower is 9,5 kilometres from the Fell Lapland Nature Centre towards Vuontisjärvi, by the road 956. There is a small parking area by the road, and the bird watching tower is only 300 meters from the parking lot. There is a barbecue hut and toilet next to the bird tower. The tower is overlooking Joentekijäinen, part of Ounasjoki river. Other good places to see birds in Enontekiö are local pubs. And the bird towers of Sotkajärvi and Markkinajänkä. 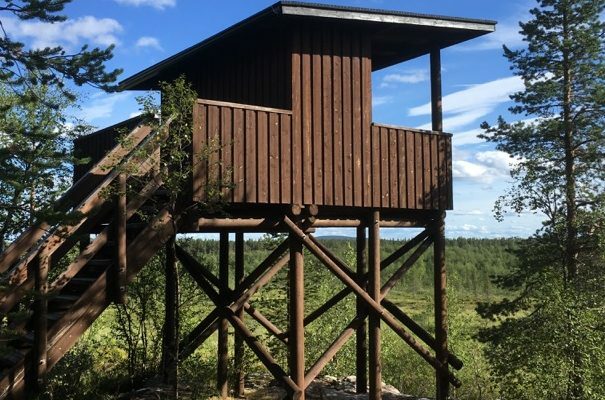 Sotkajärvi bird watching tower is located approximately 18 kilometers from Hetta. It is accessible by wheelchair and there is a fireplace and a toilet in the area. 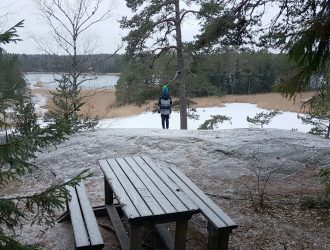 Markkinajänkä, also known as Mannakoski bird watching tower, doesn’t have a sign and is therefore a bit more difficult to find. But it is also an interesting place for bird watching. It has a fireplace and a toilet. Enontekiö, also known as Hetta, is a municipality located in Fell Lapland, northwest of Finland. 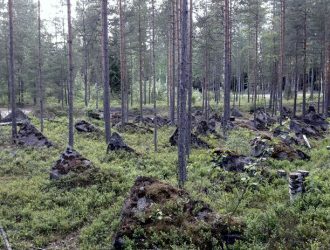 Fell Lapland is where you can see the northernmost distribution of a number of bird species. NatureGate helps you to identify different birds that you may encounter in Finland. 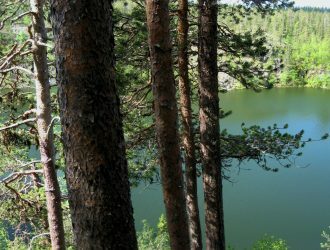 Enontekiö also hosts the Fell-Lapland Visitor Centre, Tunturi-Lapin Luontokeskus, which presents the genuine Nomadic Sámi Culture and the diversity of northern nature in Enontekiö.